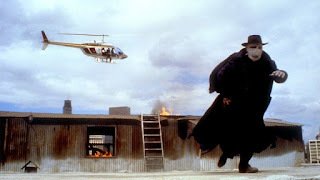 In the year 1990 Director Sam Raimi decided to create his own superhero while also paying homage to Universal's Horror Films of the past. Years before he helmed Spiderman and it's sequels Raimi paved the way for the plethora of Superhero films that we now have today. 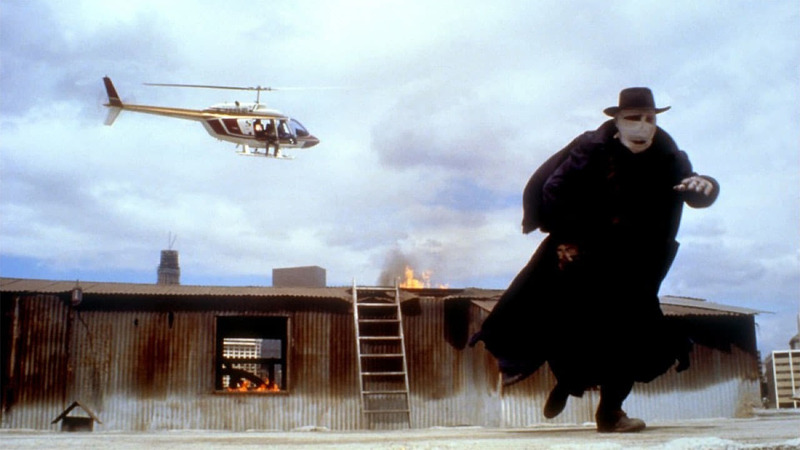 Join The Jastrom as he expresses his love and appreciation of one of his favorite movies of all time --Darkman!